As External/Community Relations Coordinator, Phil develops and supports relationships with industry and community leaders, community organizations, government officials, student groups and alumni. Prior to working at the University of Nebraska, Phil managed media relations at the University of South Dakota for eight years and was community and university relations director at Briar Cliff University for two years prior to that. 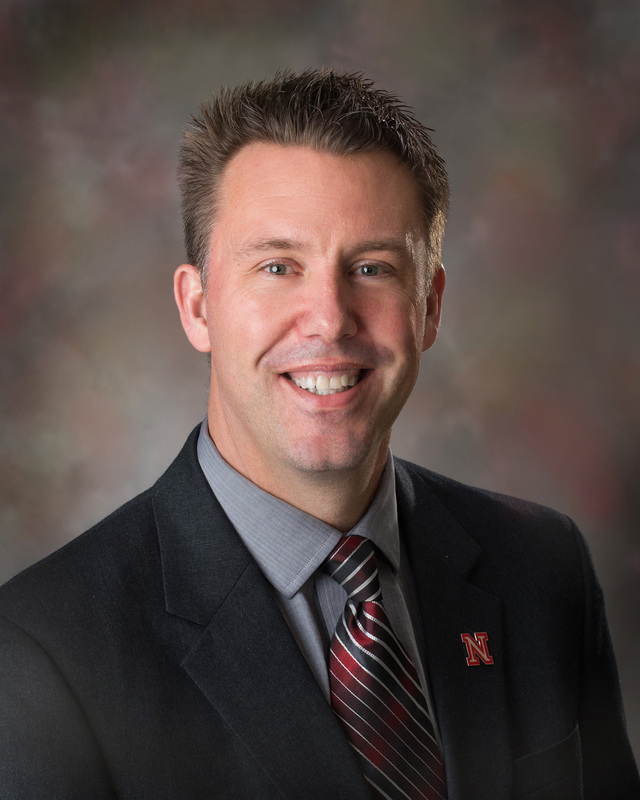 As a native of Ponca, Nebraska, Phil grew up a die-hard Husker fan and graduated from Nebraska with a bachelor’s degree in journalism and mass communications.